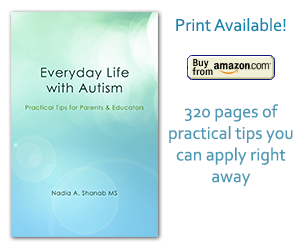 Autism Tips | Everyday Life with Autism » Blog Archive » How Is The Brain Wiring Created? How Is The Brain Wiring Created? 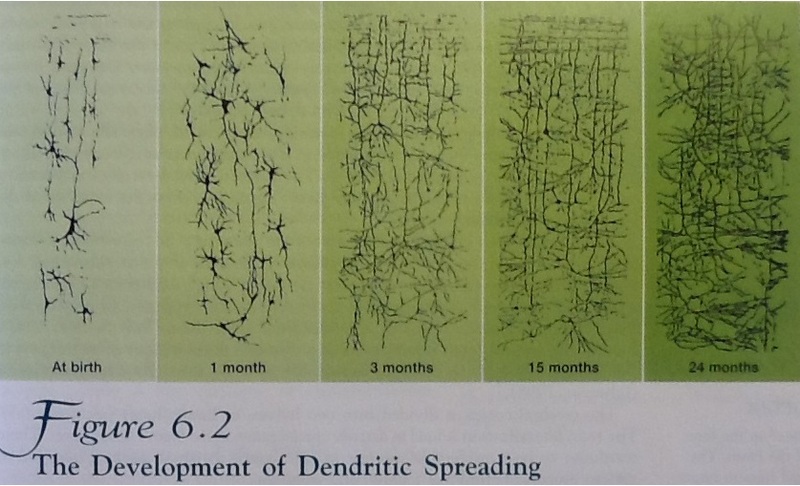 In a child development class I learned that a newborn’s brain has a huge number of connections between the cells (neurons). Imagine these connections forming a network. If some connections are more used than others (due to a heavy traffic on these communication lines), these pathways become well-established. The connections that are less used, get automatically pruned over time. This is simply how our brains turn to be the way they are when we are grown ups. Depending on what connections have been put at work since we were babies, decides for the kind of brain we’ll live with later on. 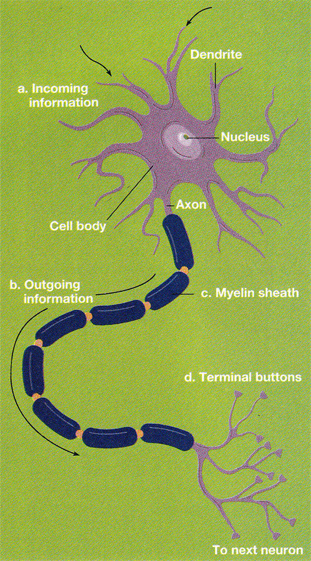 Below is an illustration of a neuron. The more the brain is engaged in different activities, the higher the potential/capacity of cognitive skills. A mother had to take her autistic son to the doctor after his insisting and urging demands. The boy didn’t want to tell his mother about the reason of the visit to see the doctor. When he went to the doctor he asked him to change his brain wiring, so he can be like a regular person. Regardless of what the doctor said, the boy had a point here. One of the ways we actually describe autism is: “different brain wiring”. Doctors recommend to older people to stay sharp by doing diverse physical and mental activities. This would help the network between the brain cells we talked about in the beginning, stay vivid and strong. The more activities done the more neurons are activated and connected to each other. Consequently, the brain will enjoy a larger network of communication. Early intervention is key to your child’s success. « Why Is Autism on The Rise?